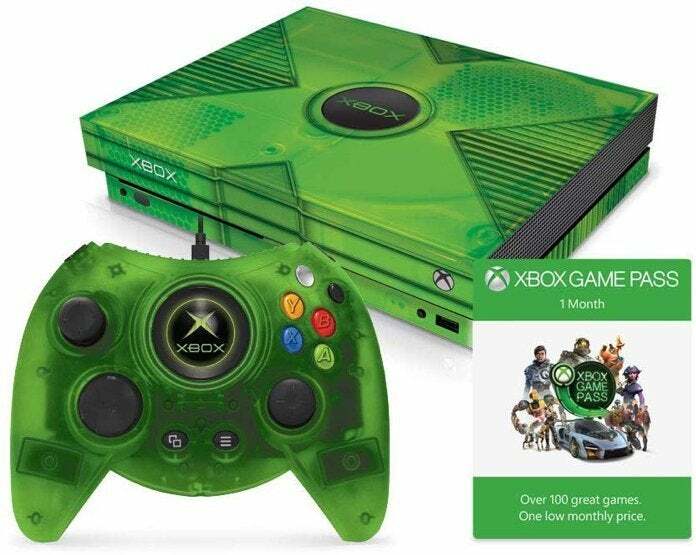 Hyperkin's Xbox Classic Pack includes the updated Duke wired controller (Xbox One / Windows 10 PC compatible), along with an original Xbox skin and one month of Microsoft's Game Pass service. At the time of writing, the grand total for this pack is only $47.99 via Walmart with free 2-day shipping (or on Amazon if you're a Prime member), which is a whopping 42% off the original price and an all-time low by a mile. Hyperkin's controller is a recreation of the beefy original 2001 Xbox controller known as "The Duke", only this version comes with a transparent green shell and a screen in the center that plays the original Xbox boot animation (a classic black version is also available for $48.38 with discount and bonus coupon). The official list of specs can be found below along with a video that highlights the features. Microsoft's new Phantom White controller was unveiled last week with a translucent design that fades to white. It's absolutely stunning, and fans have gone nuts for it. 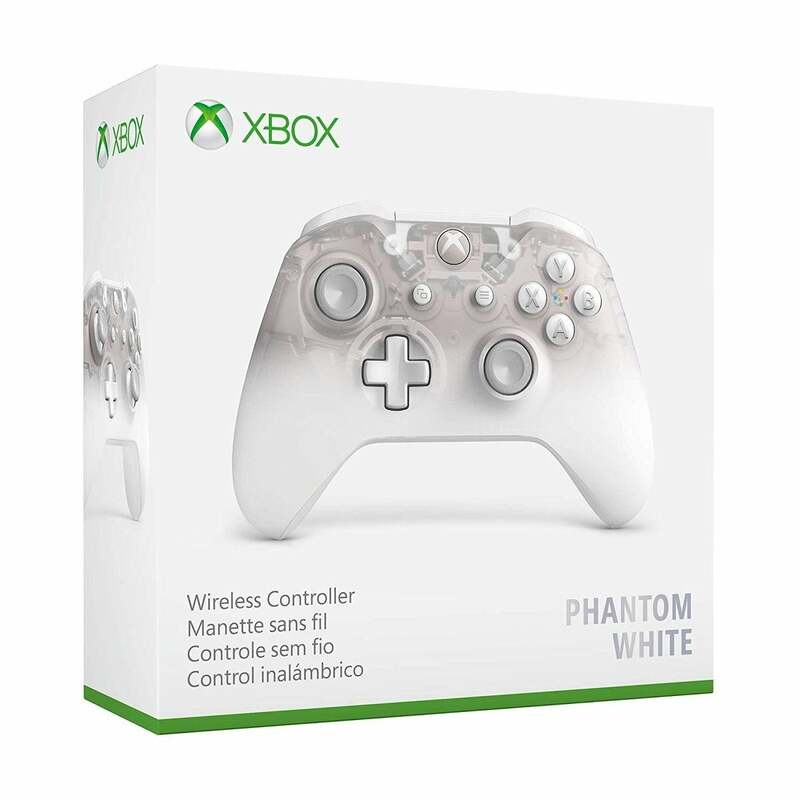 If you want to get your hand on one, the Phantom White Xbox One controller is available to pre-order now on the Xbox website for $69.99 with a release date slated for April 2nd.